We are revolutionising the cleaning world with our simple and fair price policy. In order to deliver you maximum possible value we do not charge for: quotes, travel time, call out fees, consumables or hours of work. You only pay for results. For your peace of mind, our Public Liability is $20 million and all our employees are fully covered by Workcover. Can I trust your cleaner on my premises? 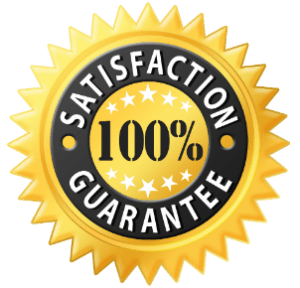 We have absolute confidence in our cleaners honesty and integrity and many of our workers have been with us for several years. All have Police Certificates for clearance to be part of our team. We have an impeccable safety record and go to great lengths to protect this reputation, our workers and clients. We have a comprehensive fully documented safety policy relevant to all 15 independent areas applicable to our industry. All our workers are trained with regular meetings to comply with the OH&S laws. Every job is analysed for risk and the risk control measures are appropriately documented.